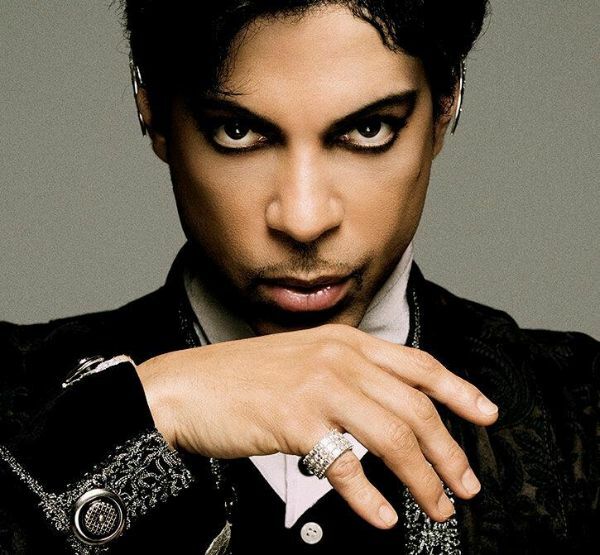 Prince will make an appearance on "New Girl". Photo: NPG Records 2013. Among Prince's eclectic cultural tastes is, apparently, a fondness for the Zooey DesChanel sitcom "New Girl. "So much so he wanted to be on it, and he's making it happen. Fox gave the thumbs up to an idea he pitched to do an episode based on one of his epic Paisley Park all-night dance parties. So this has to mean he will at least perform music, if not a speaking role. But we're hoping maybe he can do the twirl with Zooey. And that Dave Chappelle does a cameo. Other than music videos, Prince hasn't had a high-profile acting role in 23 years,since playing The Kid in his movie "Graffiti Bridge." The episode will air after the Super Bowl on Feb. 2.